For sixty million years, the Gila River, longer than the Hudson and the Delaware combined, has shaped the ecology of the Southwest from its source in New Mexico to its confluence with the Colorado River in Arizona. 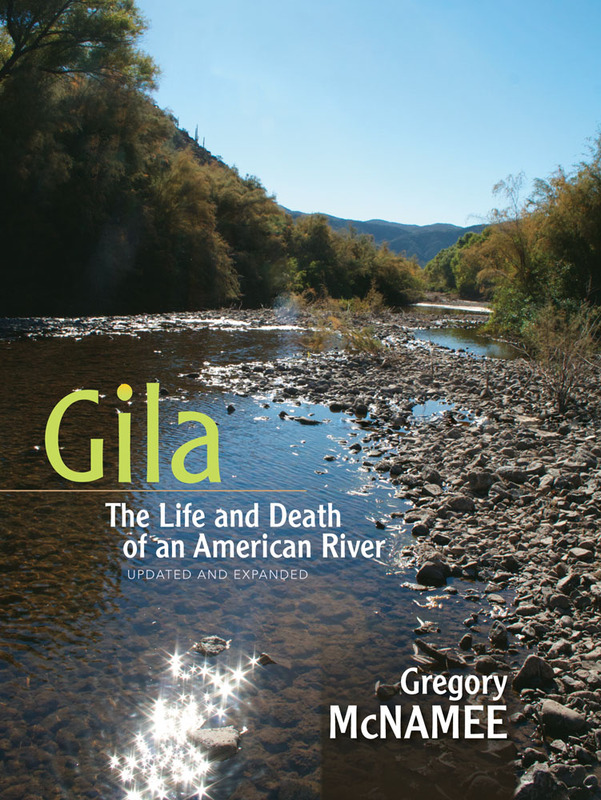 Today, for at least half its length, the Gila is dead, like so many of the West’s great rivers, owing to overgrazing, damming, and other practices. This richly documented cautionary tale narrates the Gila’s natural and human history. Now updated, McNamee’s study traces recent efforts to resuscitate portions of this important riparian corridor. Gregory McNamee is a widely published author, editor, and photographer who lives in Tucson, Arizona.